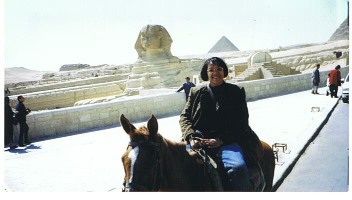 While working for the Army, I had the opportunity to travel to Cairo, Egypt for business! How often does that happen? For a civilian, not often! It was a memorable experience for me. It’s like it was a few years ago. 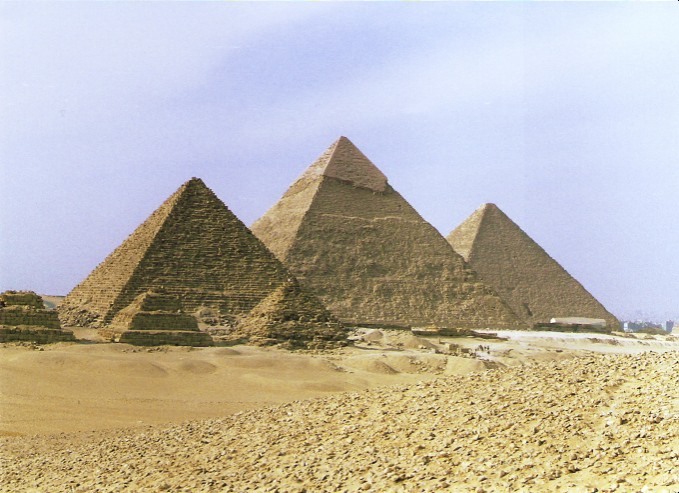 During our free time, we visited the pyramids, toured the Egyptian Museum in Cairo, and did a dinner cruise up the Nile River. 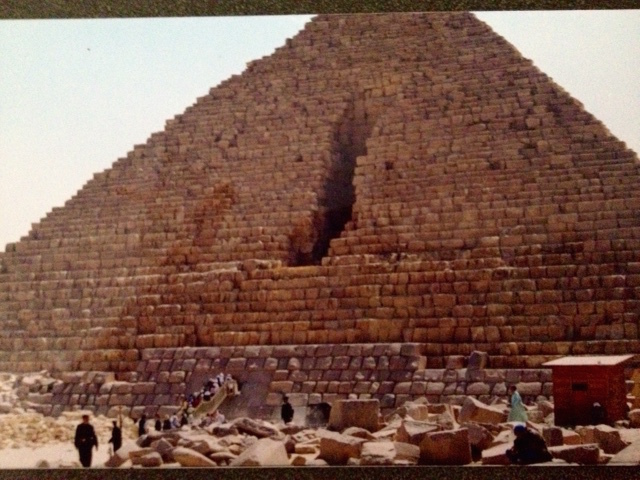 I would love to visit Cairo again! You look great in your camel riding outfit!!! I love the pictures!!! What wonderful opportunities you have been blessed with. Thanks! I truly enjoyed it. I wish I had taken more photos. 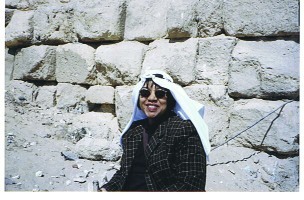 I was looking for the picture with me on a camel but I haven’t found it yet.